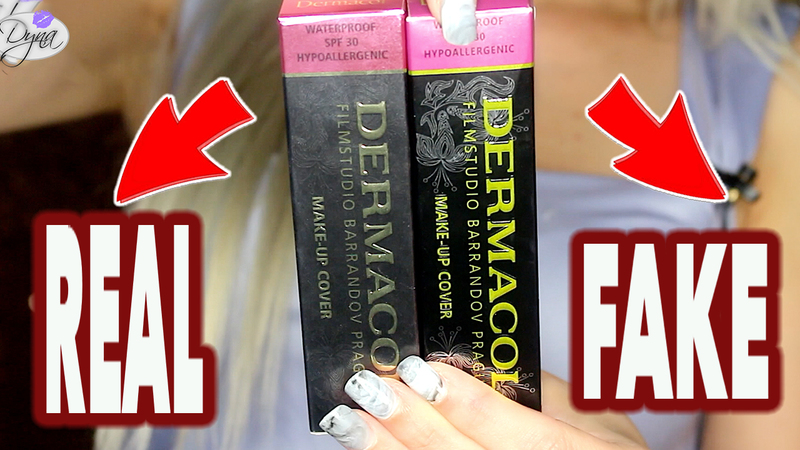 Following my youtube video comparing a fake Dermacol makeup cover vs real and how to protect yourself from getting ripped of; I wanted to type out this blog post. Bear in mind if the video is not embedded yet, it's because the video will be scheduled to upload on 26th September, 2018. I will embed the video in this post once it is live and published. For information on how to recognize Dermacol fakes, checkout the following url address : http://www.dermacolmake-upcover.com/get-the-real-one. Although it is difficult to recognise them immediately, the above link provides sufficient information to recognise most of the fakes. There have been a number of counterfeit products that when examined had been found to be potentially extremely dangerous. These counterfeit products had been found to contain toxic metals (inc. Arsenic(As), Lead(Pb) and Cadmium(Cd)) where exposure to the skin can have a number of detrimental health effects to the person (effecting Kidney, neural system, reproduction, bone construction etc). Longer term exposure would increase the risk. - http://www.dermacolmake-upcover.com/documents/vyjadrenien.pdf. Furthermore Arsenic is classified as a Group A carcinogen posing a serious risk to human health - https://en.wikipedia.org/wiki/Arsenic .